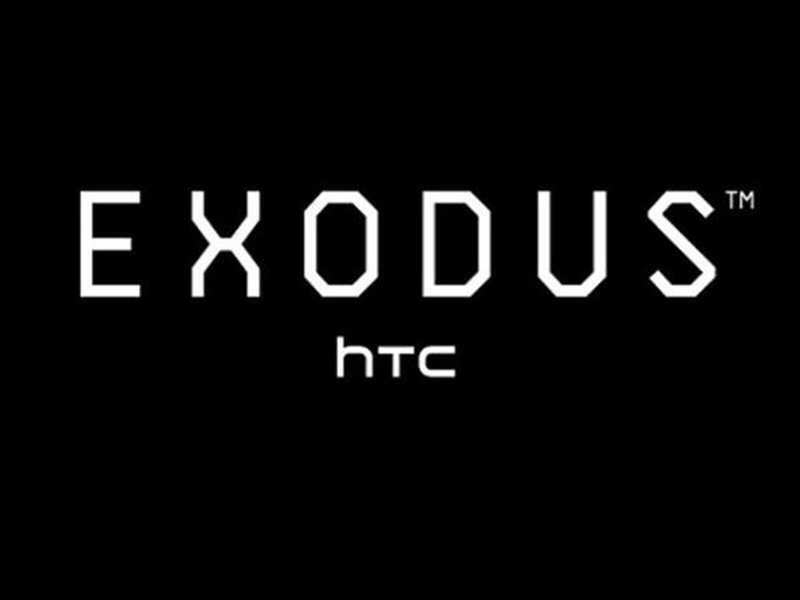 HTC Exodus will soon be launched. After working on its Blockchain-powered smartphone Exodus for months, HTC has finally announced it will introduce the device as early as October. The company also indicated the launch on its Instagram page for all to be ready to see the new device design. According to HTC Vive Founder, Phil Chen, Exodus previously asserted that a smartphone like Exodus with a crypto-currency wallet will provide the most secure wallet which will soon be launched in the market, tech website Smarthouse reported on Monday. However, he added that the device will initially target a "niche" audience and will be priced similarly to the world's first Blockchain powered smartphone,around $1,000, the report added. The HTC Exodus is the brainchild of Chen, who was also the driving force behind the Vive virtual reality (VVR) headset and forms the start of a major blockchain push as the company looks to return to the smartphone industry. The company had also said that the HTC Exodus will be launch "definitely everywhere" outside of China. However, there are no specific details about it for now. Just stay with us and you'll get the right Update when it's eventually out.